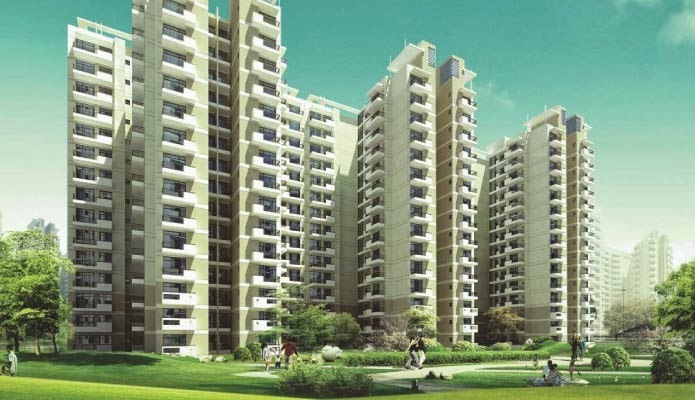 CHD Developers Ltd. have come closer to their dream of introducing the country to lavish living. The company’s latest project “CHD VANN” is created with a vision to surround you with opulence, and overwhelm you with beauty. So, come close to nature, and relish every intricate detail. Succumb to the greenery around you and savour every breath. Become a child again, not missing a single path to run on, and a single tree to circle around. Get ready to joyfully await every Autumn and Spring, and watch them fade into a colorful Summer and a beautiful Winter. When you’re done exploring our open spaces, retreat indoors to a secure life with absolute privacy, and clutter-free living. Vann is a perfect example of an ideal sustainable design. It is carefully designed keeping the idea of water and electricity conservation in mind. Our architects have maintained a balance between energy usage and design excellence, and the result is simply phenomenal. 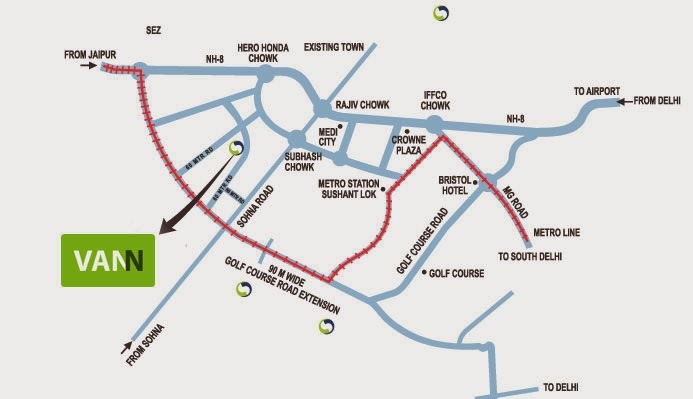 Its a premium multi storey project strategically located on Sohna Road, Gurgaon spread over 10.5 acres. We have brought in award winning international architects to do the master planning of the project. There is just 18% ground coverage and the rest of the space has been dedicated to the enchanting world of greenery. CHD’s upcoming project is nestled in nature and serenity. The flora rich Central Avenue with lavish fountains is a welcome treat. It is created with a vision to surround its residents with opulence and overwhelm them with beauty.These premium apartments are committed towards the preservation and enhancement of the natural environment. These apartments incorporate a formalized framework to reduce the energy consumption, effectively conserve water, efficiently recycle and manage garbage waste. Here attention to detail can be spotted in every nook and corner. Cheque in Favour OF "CHD DEVELOPERS LTD."
· Shaded Streets and open spaces.